From the time I took a photo of Charging Bull I have been lucky. It is my lucky charm that lead me to success. 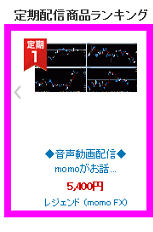 copyright © 2010 FX　日々の相場観　～momoのささやき～ all rights reserved.